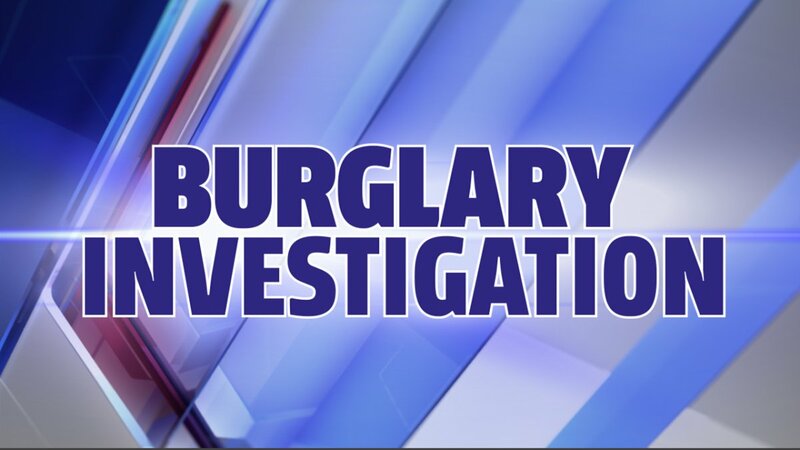 Paris Police were called to the 2100 block of College St at 1:51 A.M. this morning in reference to a burglary. It was reported that someone had possibly entered a residence through an unlocked window and stolen a Sony Playstation 4 game console. The investigation continues.